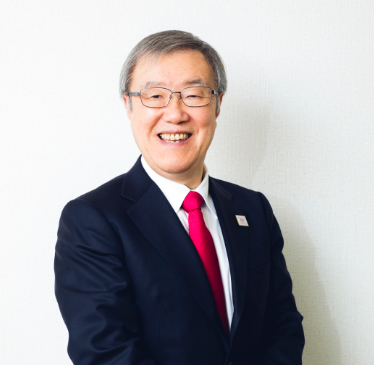 Europe chapter is delighted to inform you that we are going to hold the alumni gathering on Saturday,2nd February 2019 with APU President, DEGUCHI Haruaki. The place will be around Russell Square in London. If you can join, please contact london@st.ritsumei.ac.jp directly. We hope many alumni can join us ! !